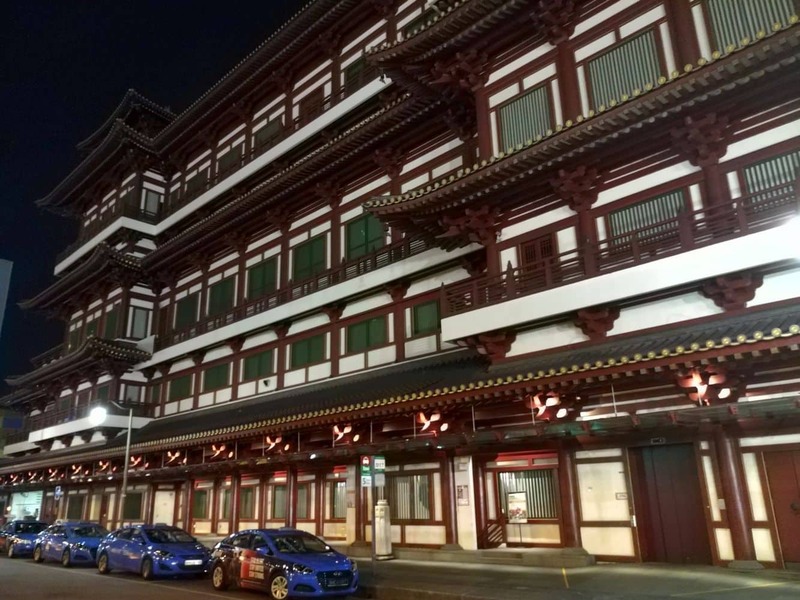 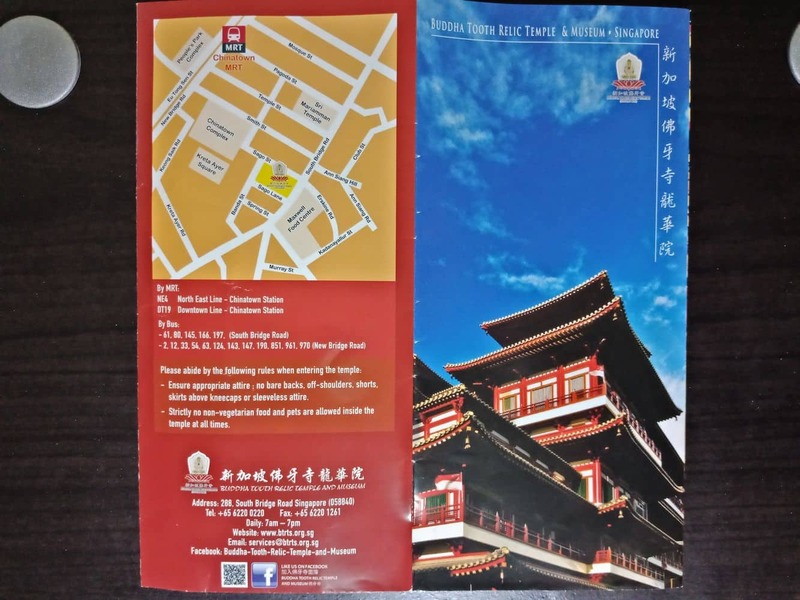 The Buddha Tooth Relic Temple and Museum is located in Chinatown. 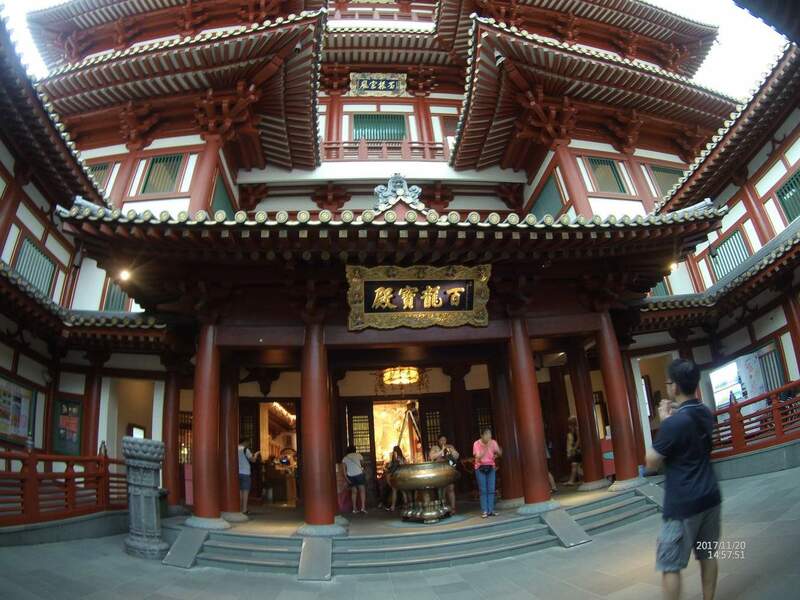 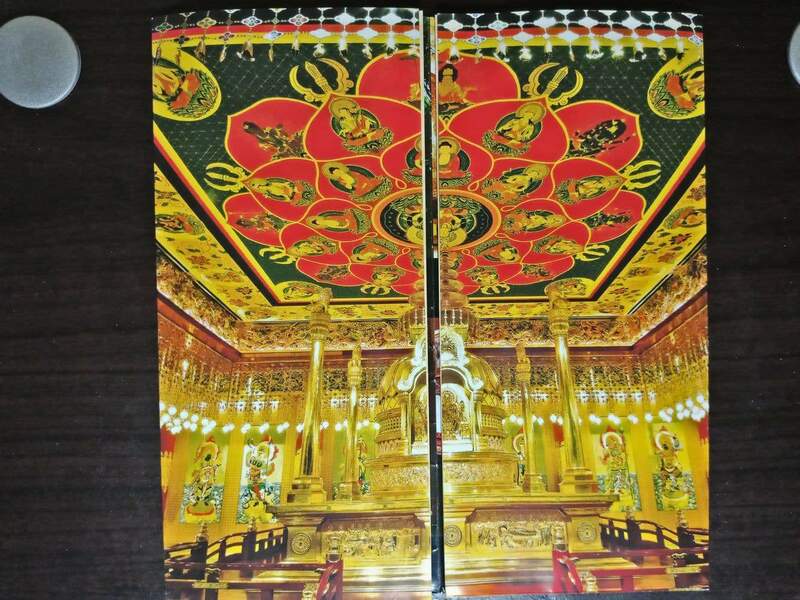 It was built to house the Buddha Tooth Relic in a stupa made out of gold and contributed to by its followers. 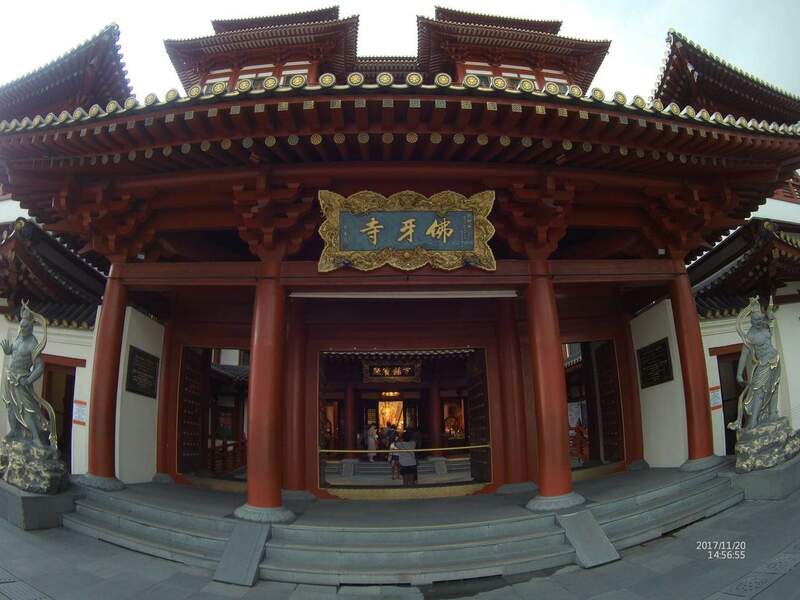 Chief Abbot Venerable Shi Fa Zhao designed it with his local and foreign advisers relying on the style from the Tang Dynasty. 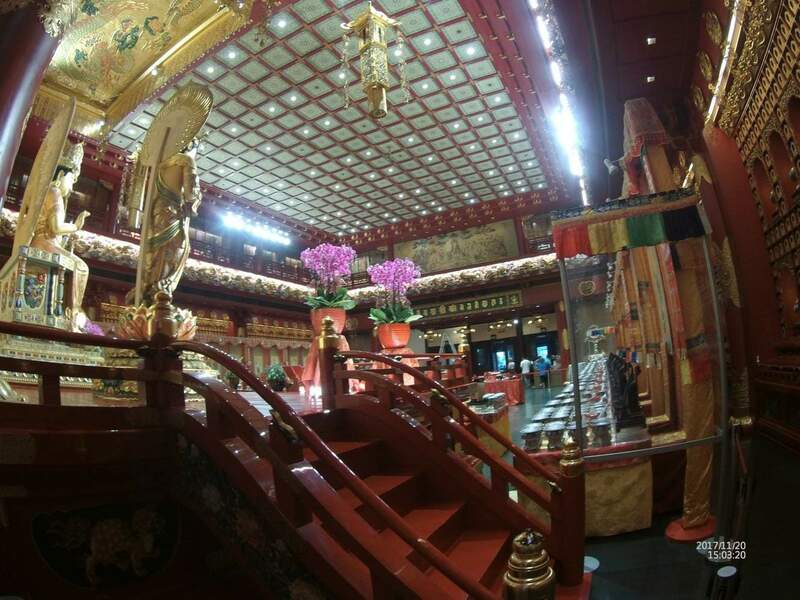 The temple looks grand and lavish from the outside and inside it is as equally decorative and colourful. 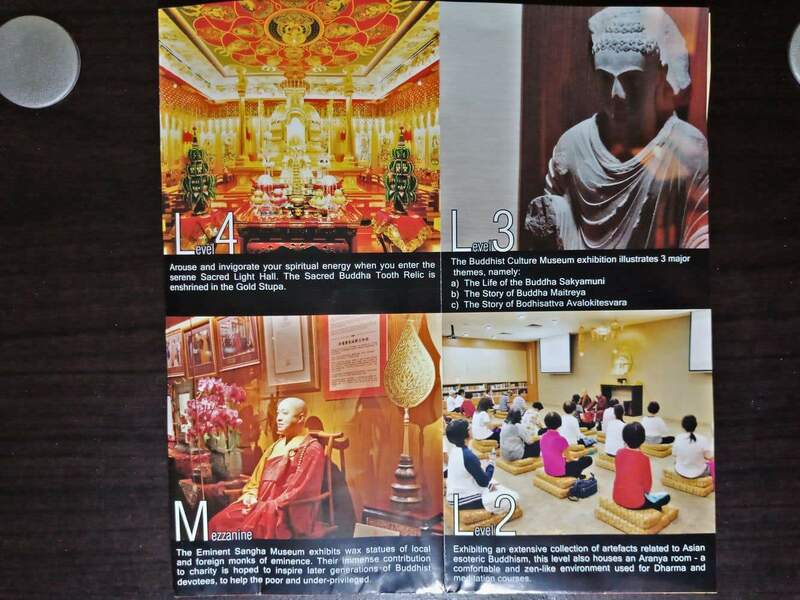 The temple keeps information regarding the Buddha’s history on the second floor and other consecrated remnants of the Buddha on the third floor. 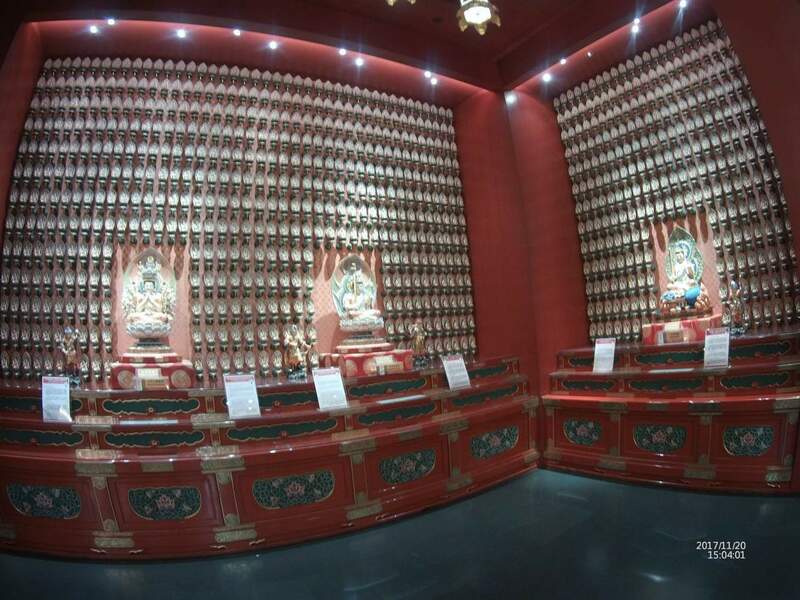 The only people allowed to have access to the inner chamber are the monks. 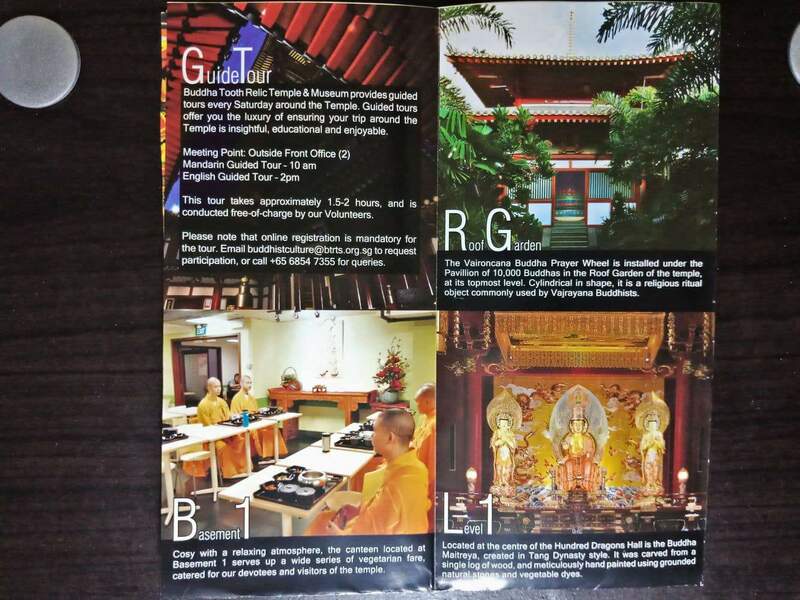 During the ceremonies conducted by the monks, visitors are only permitted to witness it from the viewing gallery twice a day at 9am until 12pm and again at 3pm until 6pm. 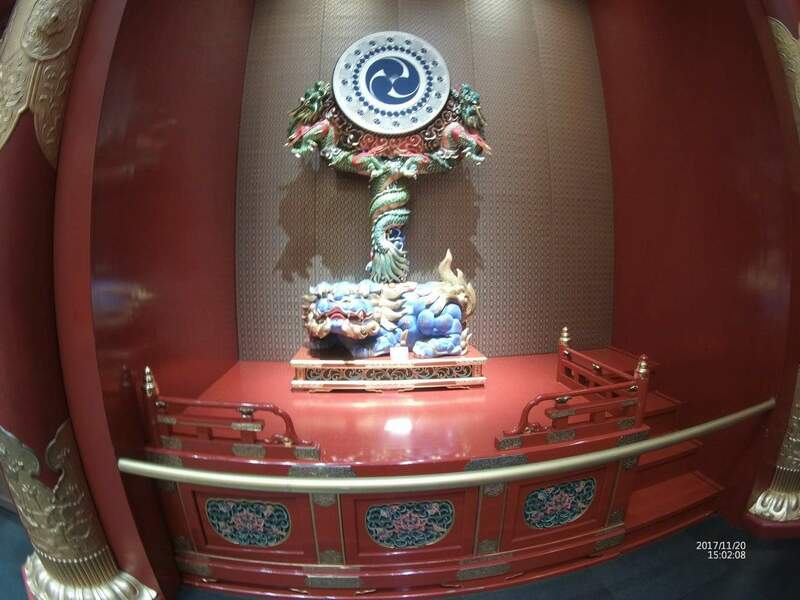 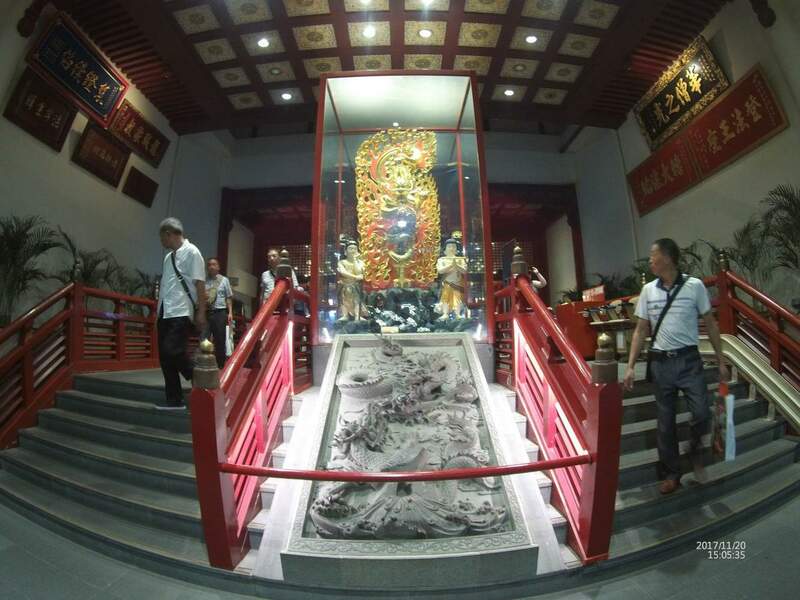 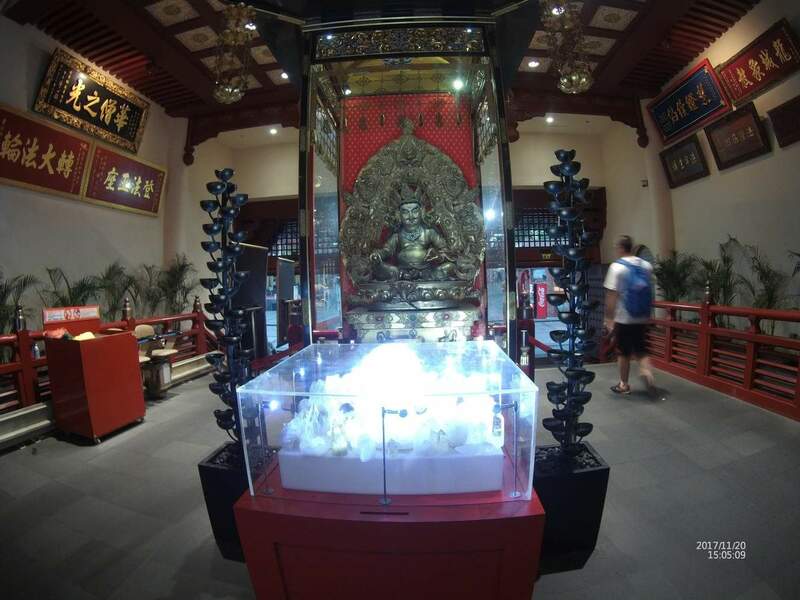 Other museums like the Buddhist Culture Museum and halls such as Sacred Light Hall are also found here as they exist to preserve, collect and research artefacts relating to all facets of Buddhism. 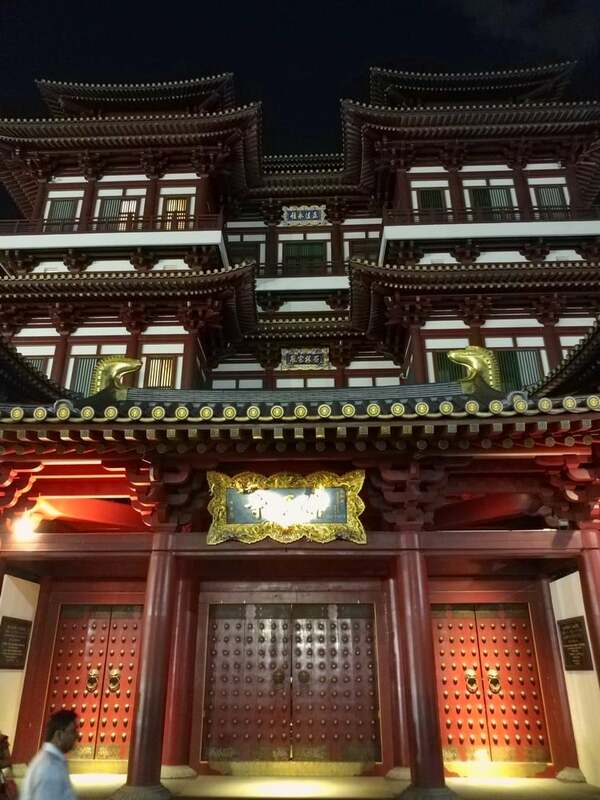 Flash photography and photos taken using cell phones are strictly prohibited. 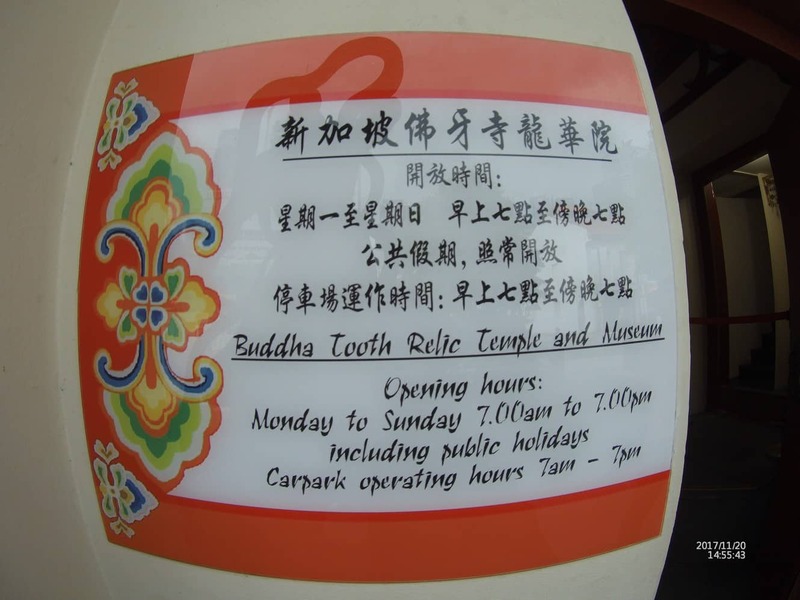 Admission is free, but donations are gratefully received. 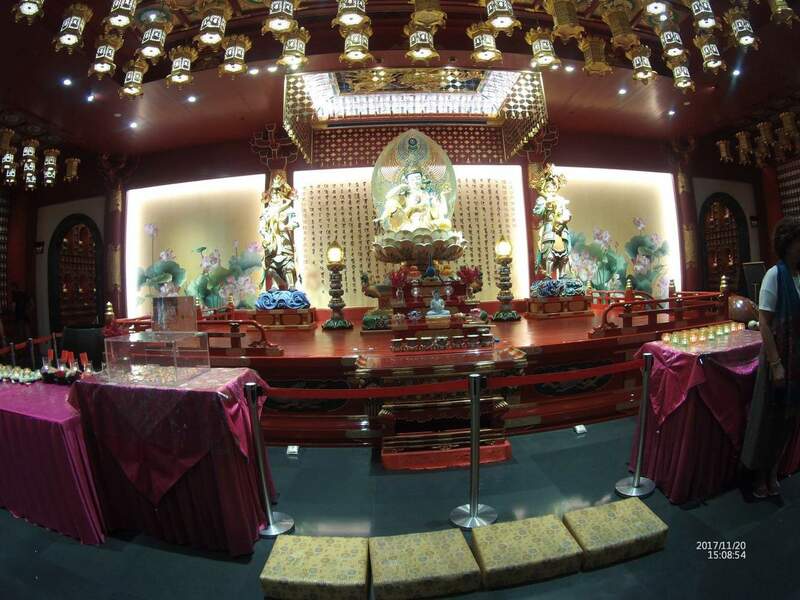 Click the link below to find tickets to a huge range activities and attractions in Singapore.